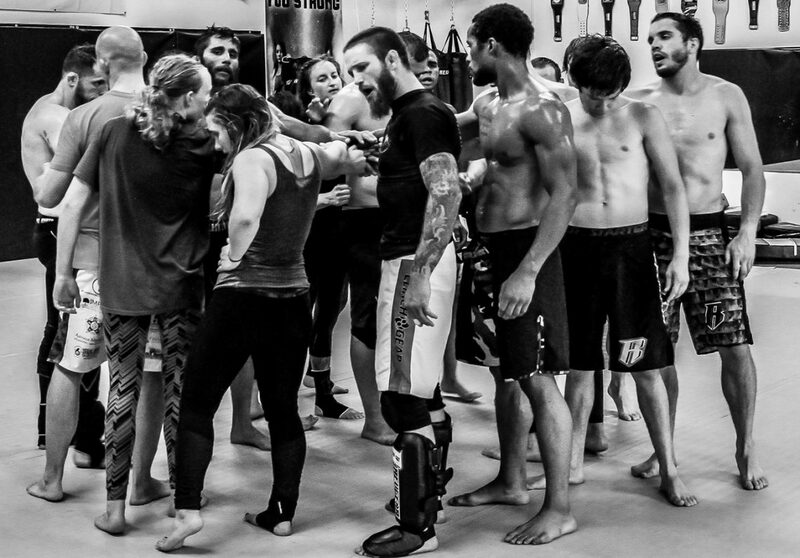 TRIALS is home to many active mixed martial arts competitors, professional and amateur, men and women. This is a highly competitive group looking to take their skills to the next level. These practices are for experienced students only and require an invitation from our coaching staff. It’s not easy becoming a member of this team but if this is one of your goals do not wait to get started! Many of our current team members started as inexperienced students looking to get in shape or learn some new skills and progressed to wanting to test themselves in competition.